What a man sees, and what a woman sees. Love might sometimes be simple, and sometimes complicated. Follow the dream or face up to reality. 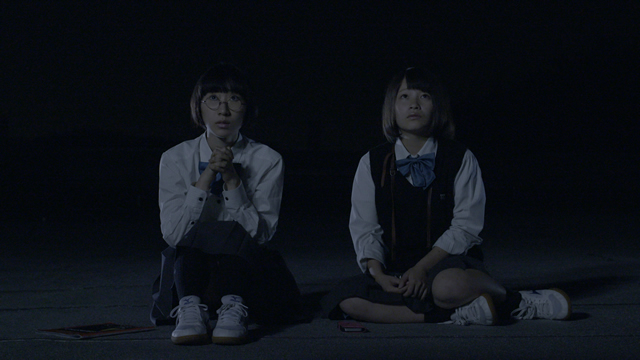 Two young girls entrust the future to a shooting star. TV assistant director lady struggling with job changing. Special screening form TV series "Unhandy Handyman".